When you want to benefit from a large selection of shopping opportunities across the US while saving valuable time, start by looking for the easiest way of shopping and shipping, especially if you are located in another country. You know you found the best shopping solution when you have time to enjoy the things you’ve bought instead of stressing yourself focusing on payments and delivery. Shipnow Inc. is a service that offers you the opportunity of buying online from the biggest markets in the USA by providing a mail forwarding solution that consists of virtual services of the post office box where your mail will be redirected. This means that if you are not located in the US but want to buy US products online you need a local address where your chosen products will be delivered to. Afterwards, you will be able to ship the package to yourself, from that address to the one you are located at. As a new user, you will receive your packages and mails from the USA on a new address that has been assigned to you. This is a great service if you are from another country and wish to purchase US products online. Mail forwarding services have become necessary because most retailers won’t send your package abroad. Also, most packages won’t get to the required destination because of border restrictions. Visit the site at www.shipnow.us to get an address for your US purchases. Register online and you will be able to choose from a large variety of online goods from all retailers in America, with your new address. The company will receive your products, help you make the payment, and finally ship them to you. To start your new online shopping experience, you must follow some easy steps. The first thing you need to do is register and then you can just place an order and let the company from shipnow.us handle all purchase details for you. You can also buy on your own, but the company must receive your shopping details; you can send them by using your account. After the company has made sure that everything is in order, you will be able to see photos of your purchased items by accessing the Ship Now section and selecting how you want them to be delivered. After you have decided upon this, the final step is to wait for your products to be shipped. If you want to receive information on their delivery status, you have the option of tracking the items. 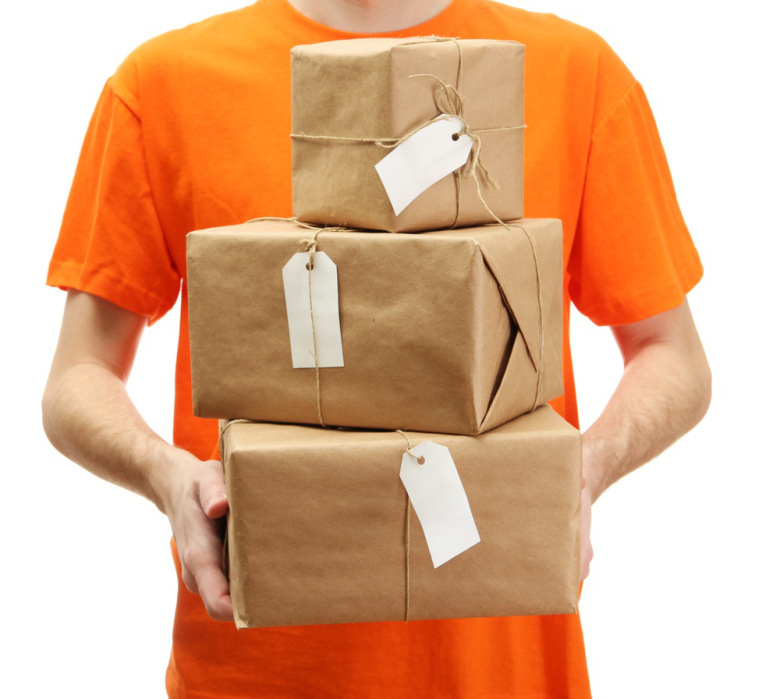 When necessary, the company can also consolidate your products before shipping them to you. Also, if you are not satisfied with your product, you can always return it (there are shipping costs, though). If the items you receive are in bad condition, you will also get help with refunds (when necessary). Shipments will be delivered at the dates that you specify, so you can always count on the punctuality of this service.